I am currently selling CDs of my unfinished manuscript ($25). 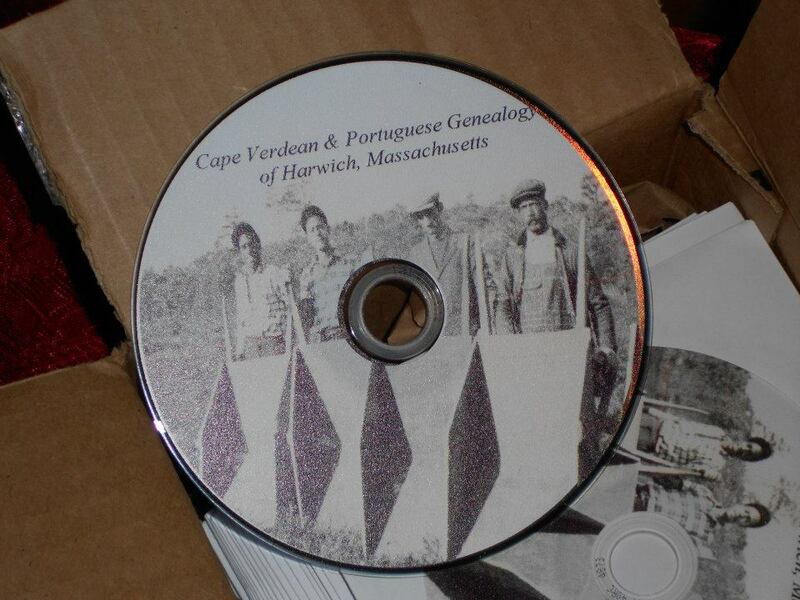 On the CD you will find the information that I have collected on Cape Verdean families of Harwich, up until 1930. If you are hoping to read about living relatives, you will find that I have tried to include only deceased individuals, for privacy reasons. In addition to selling CDs, I hope that by showing others what I have that I can fill in the blanks for what is missing. Proceeds will go toward publishing costs. Note: To view the manuscript, you must have either Microsoft Word or Word Reader (free) installed on your computer. Any program that can allow you to read Microsoft Word Documents should also work. The file is quite large and may take some time to open, especially if you have an older computer.